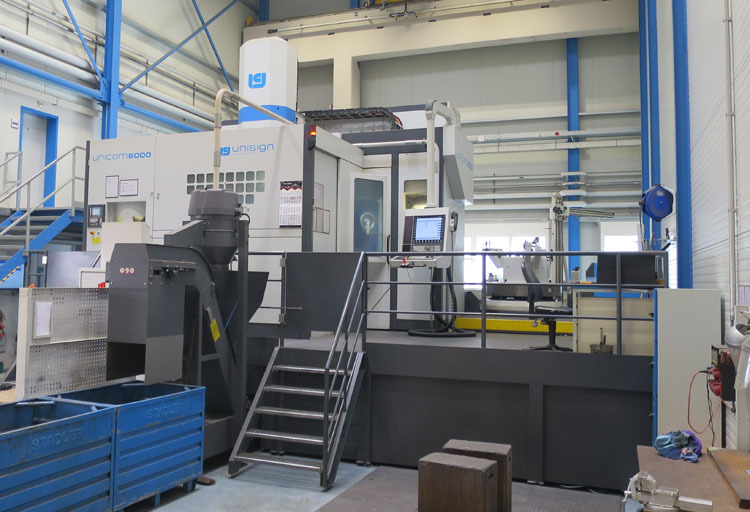 MARCELS MASCHINEN AG is a family business that has been working in machine tools trading since 1950. 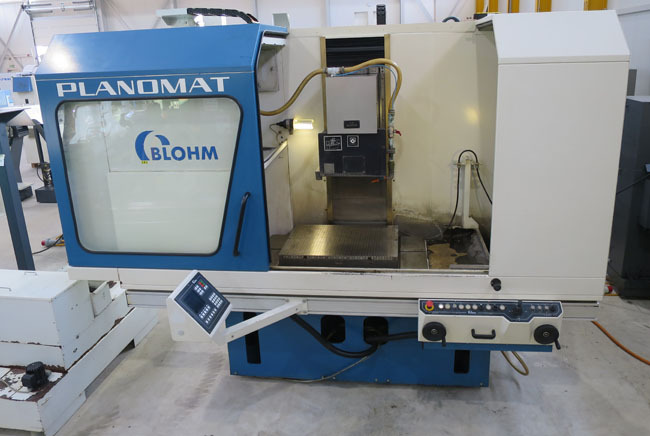 With about 300 machines continuously in stock, we are one of the major dealers in the market of used machine tools. 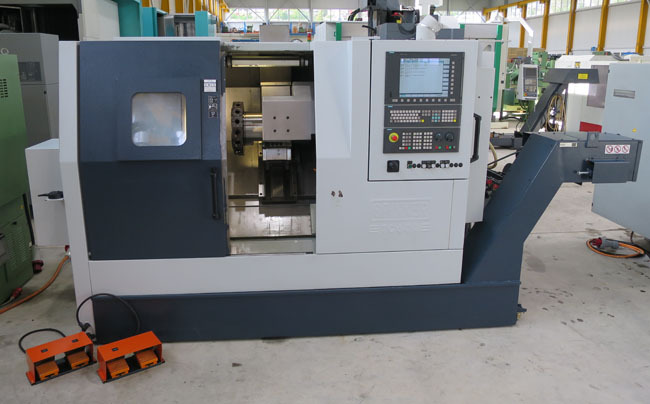 You will find machines such as lathe, milling machine, grinding machine, machining centre, teach-in lathe, boring / drilling machine, etc. 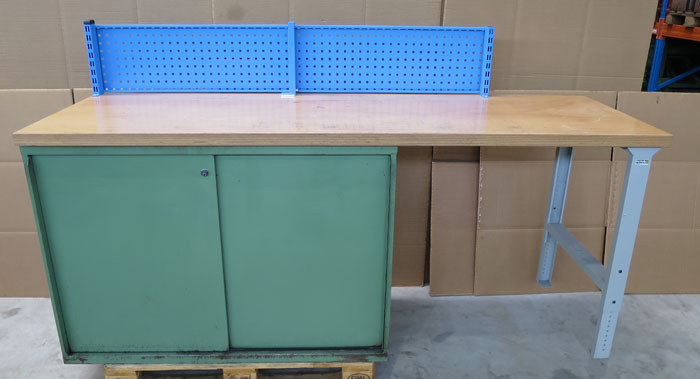 All used machines are tested for functionality and condition in our workshop. 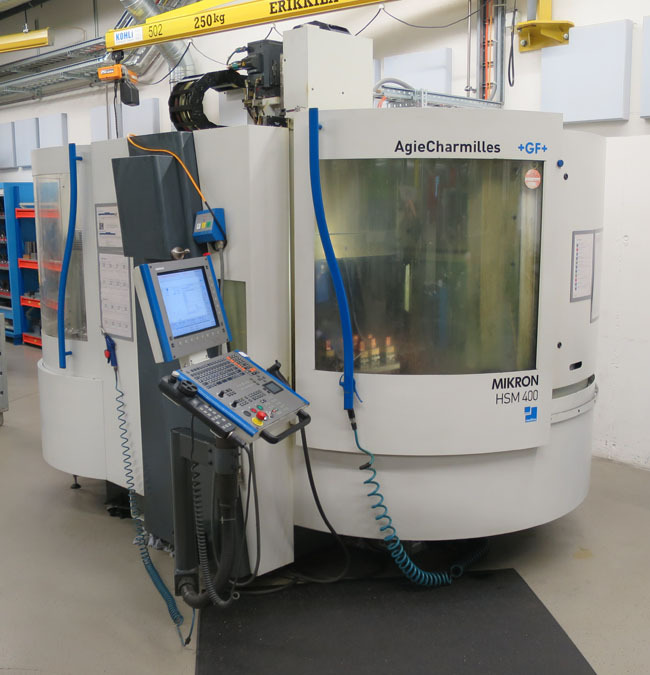 We buy and sell used CNC-controlled and conventional machine tools. 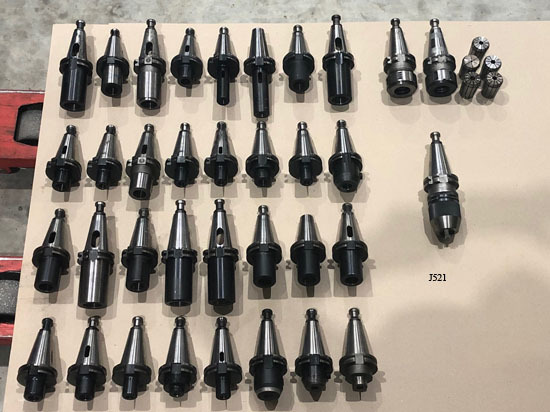 Over the years, we have specialised in the following brands: DMG, MAZAK, OKUMA, MORI SEIKI, HERMLE, KELLENBERGER, STUDER, SCHAUBLIN, WEILER, REISHAUER, HAUSER, VDF BOEHRINGER, FEHLMANN, DECKEL, etc. Through our international network, we are usually able to meet customer requests from all continents (Europe, North America, South America, Asia, Africa and Australia). Everything from one source and realisable: from the purchase to dismantling, delivery, customs clearance and commissioning!